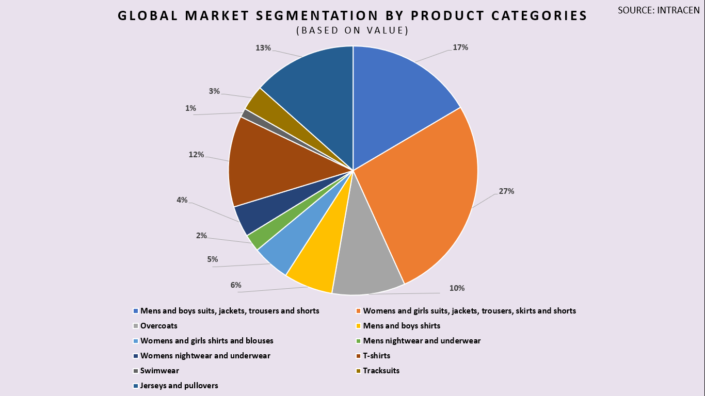 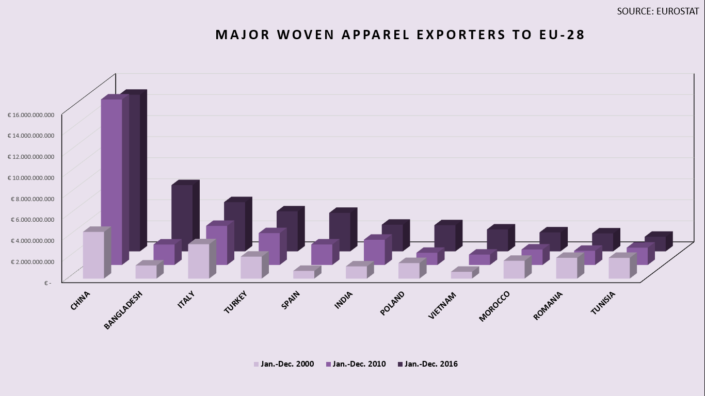 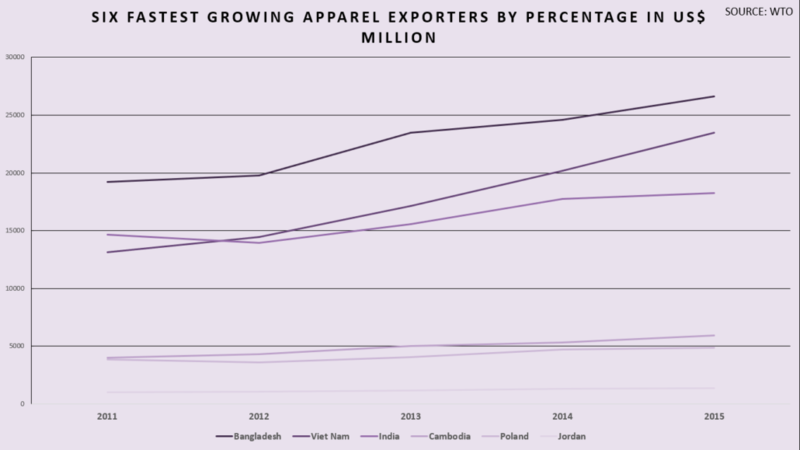 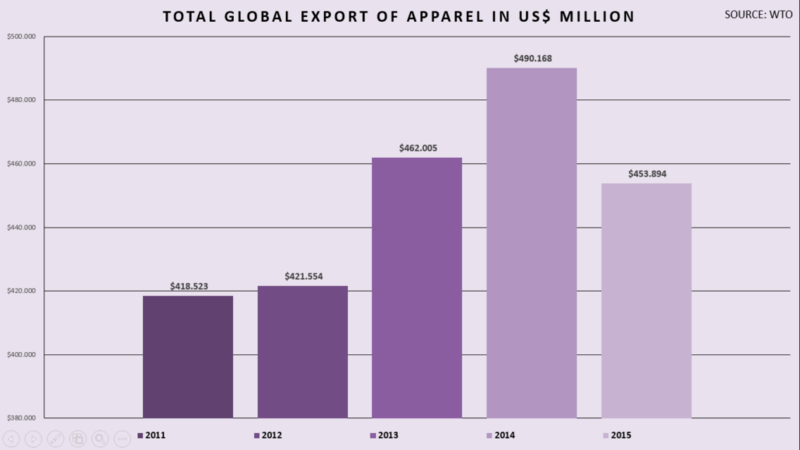 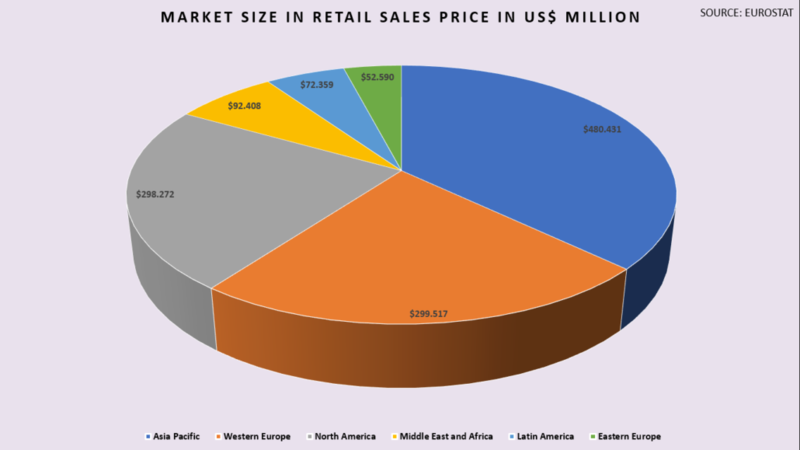 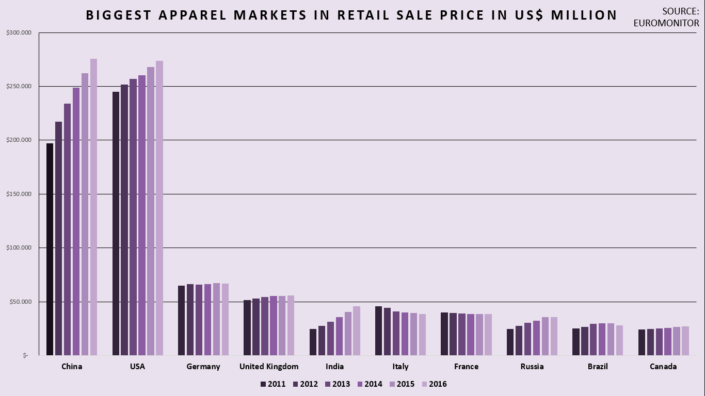 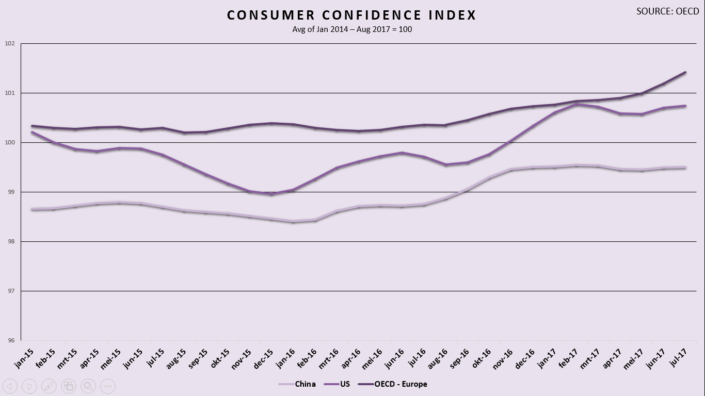 This page provides an overview of statistics about the global apparel industry and retail markets. 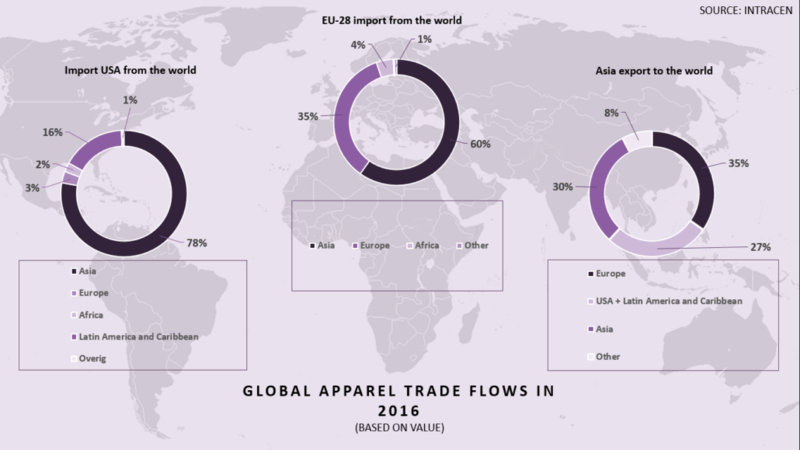 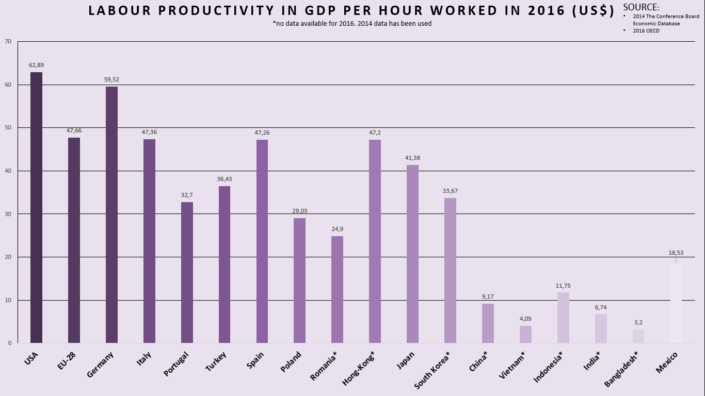 Additional statistics on international trade, production, retail markets and industry structure are available at request via Matthijs Crietee. 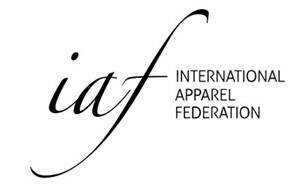 This service is free for IAF members. 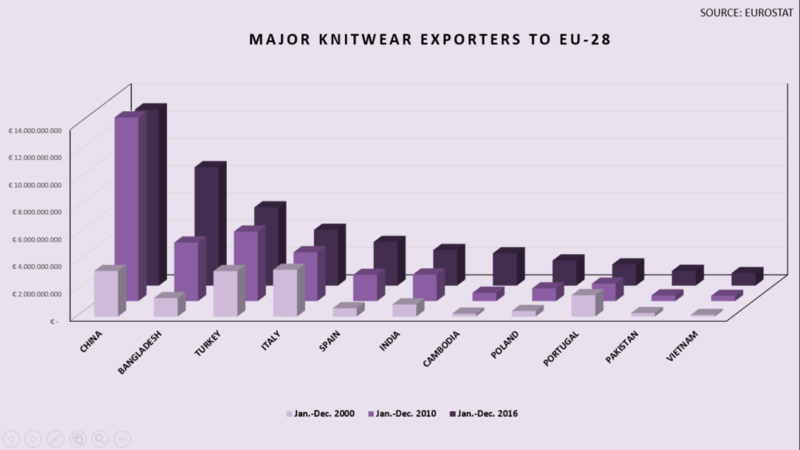 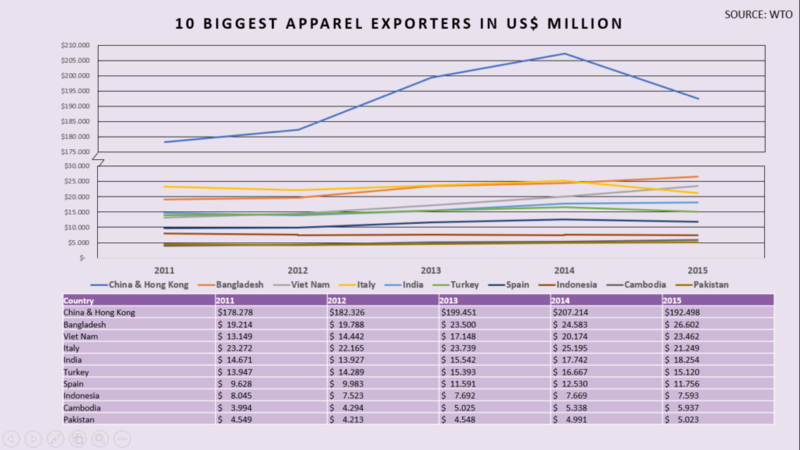 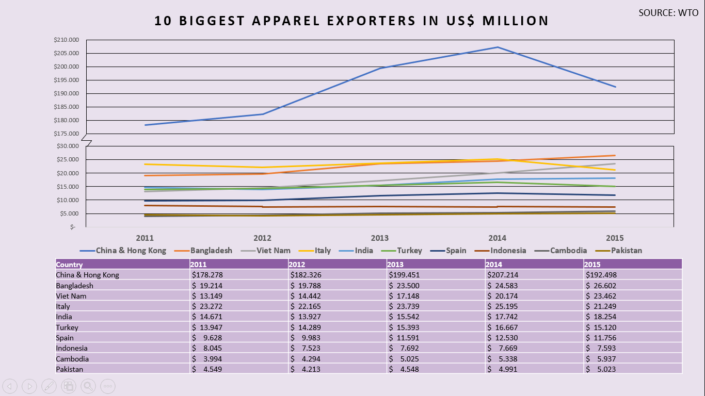 You are welcome to quote these statistics in your presentations, but please mention the International Apparel Federation as your source of information. 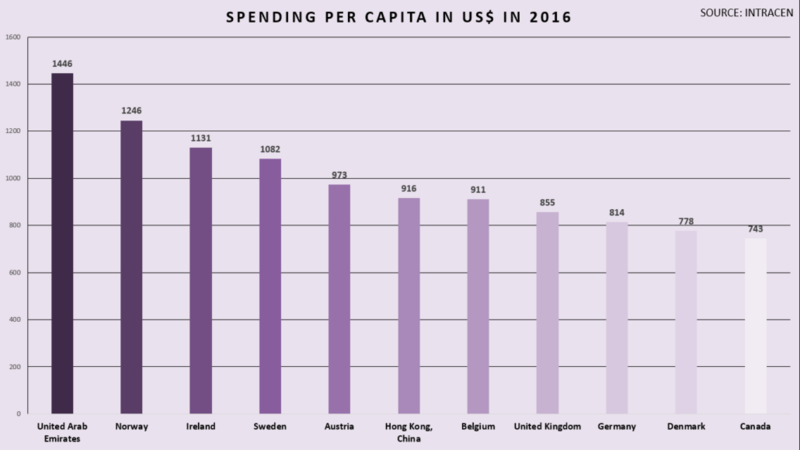 Click on the images for full view.